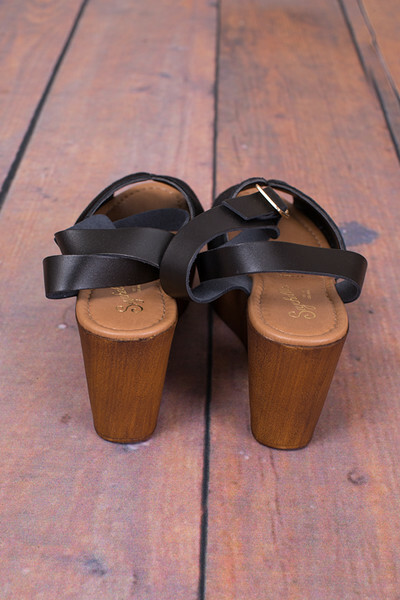 The Laugh More platform wedges, made by Seychelles, are the most darling black suede platform to add to your closet. 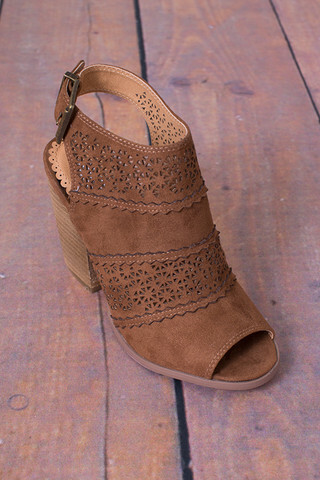 Featuring an adjustable ankle buckle and a peep toe silhouette. 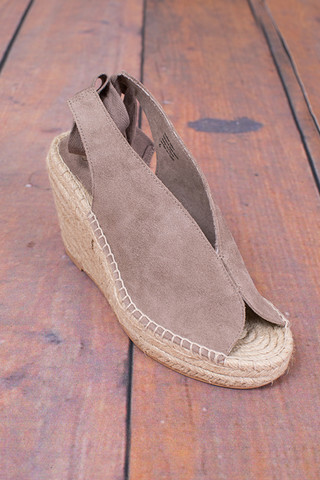 Pair these beauties with a dress, skirt or jeans, the options are endless in these versatile wedges. 100% suede upper.